It was a small apartment in a flat space at the bottom of a hill in Boston, a small apartment without much light, looking out on a flat space that all that winter was jammed with snow. I was six months past my college graduation, three months past my wedding, and my husband had left for basic training in New Jersey—these were the years of the draft. This curious sequence of events had been carefully planned: graduation in June, the wedding in October, basic training next, and then—my first novel. I’d been writing since I, literally, could write: terrifying ghost stories my first grade class was persuaded to perform, in sheets; sentimental poems, sent to my father overseas in World War Two; short stories that began to win prizes by the time I was in high school; the Dana Reed Prize at Harvard for best undergraduate writing (the first time it was given to a woman); and a request from editor Ann Barrett at Houghton Mifflin to see a novel. Senior year I managed to churn out a novel I’ve long forgotten, at the same time writing my honors thesis on the novels of George Meredith. (I’d wanted to write on the Brontës but was told by my tutor that their story had been done too often.) 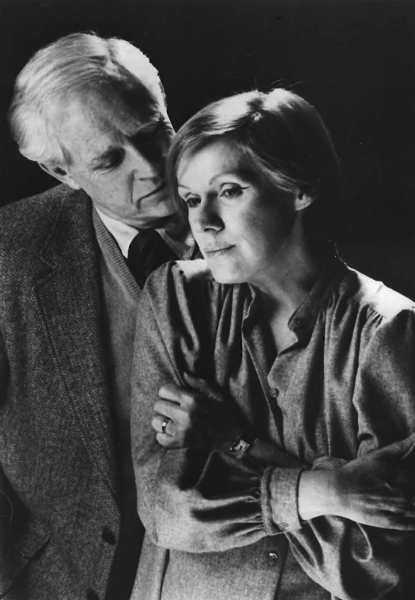 The novel I sent to Mrs. Barrett, as I always called her, was not what she wanted—I don’t remember anything about it—and so that dreary winter in Boston I was writing another one I was determined she would want. All I knew was that to avoid the cliché that haunts all first novels it was not going to be autobiographical. So I set it in the 1920s, on Cape Cod and in Paris—a time, and places, I would need to create in my imagination. I wrote all day, every day, with a break for peanut butter and jelly in the middle. When I ran out of food, I walked a few blocks to the neighborhood market and stocked up. I was living on an allowance, as I had all my life; one of my aims was to replace that allowance with an income. Once a week, a quiet woman came to clean; she was often the only person I spoke to for days at a time. In the halls and elevator of the apartment building, and on the streets, I must have passed people, living people who breathed and spoke, but I have no memory of them. One Sunday, I was invited to lunch in the suburbs with friends of my parents; driving the gearshift VW bug persuaded me I was better off inside. 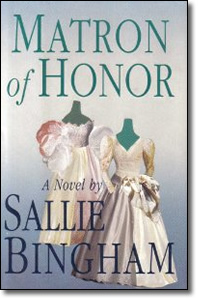 It was reviewed, favorably and widely, in those days when local papers had book review pages. 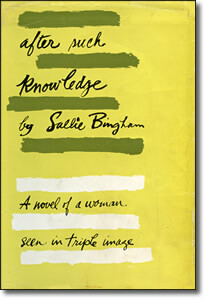 They often are, when the first novels are by young writers who look good on the book jacket. As I’d been writing short stories since childhood, and had already seen several published in the Harvard Advocate—one, “Winter Term,” won me a guest editorship at Mademoiselle a few years after Sylvia Plath held that post, and was then included in the Best American Short Stories—it made sense that my next submission to Houghton Mifflin was a collection of short stories, which they promptly accepted. I had been given a three-book contract, an incredible advantage I didn’t quite appreciate. The stories were set in Boston, and in Kentucky, and were mostly about loneliness, the loneliness that was my companion as well as my complaint for so many years. 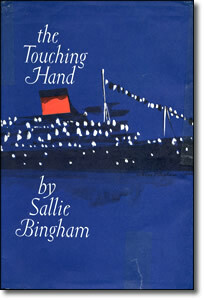 The collection, shepherded to production by Mrs. Barrett, was called The Touching Hand and Six Short Stories. 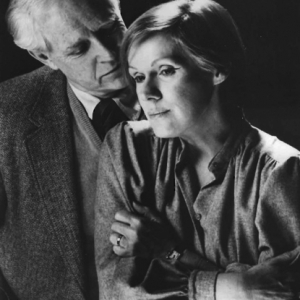 The title novella, still one of my favorites, was my memorial to Lucy Cummings, my beloved nurse, who had raised me, and who had, indeed, the “touching hand.” I had known for years the unspoken tragedy of her devotion to five children who were not hers and who would as they grew up distance themselves from her; I had unwittingly been a part of that when I’d seen the toaster she gave me as a wedding present pushed to the back of the display table, behind the silver and crystal. In the novella, the transatlantic voyage that provides the plot is also the context for her loss of the children who, at the end, are swept away into their parents’ busy cosmopolitan world. The novella was also my first attempt to describe my younger brother’s isolation and strangeness—a topic I would return to in my writing again. Again, the many reviews were by and large flattering. But like nearly all collections of short stories, this one was quickly forgotten, and again in my innocence I was bitterly disappointed. 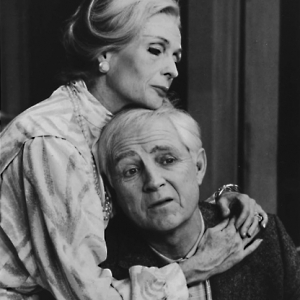 By now I was divorced, the mother of a little boy, and living in New York, laboring under the delusion that my amazing career would be even more amazing at the literary center of the world; it was not long before I realized the center was hurling me to its outside rim. This was the era when Elaine’s Restaurant (a place of terrifying darkness to me) was beginning its long reign; Norman Mailer was trumpeting at cocktail parties; and my ex-husband was part of the little band that started the New York Review of Books. 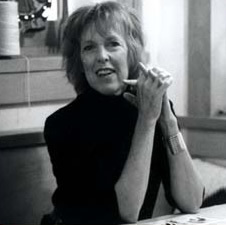 A friend who was an editor at the Partisan Review gave me its unsolicited manuscripts to read; the only talented writer I found was summarily rejected by the other editors, and I realized that my role in the rarefied atmosphere of literary New York was so small as to be invisible. And, in an act of foolishness, I broke my three-book contract with Houghton Mifflin (they did not seem overly heartbroken to let me go), and then scrambled to find a publisher for my next collection. At this point I was married again, and two more sons came like unheralded blessings into my life. 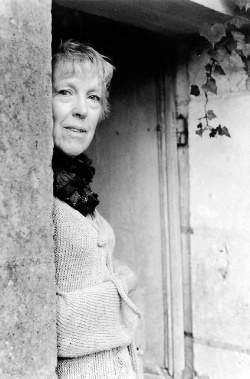 I was getting up at dawn to write short stories in the hour or so before the newest baby woke; my agent was selling them rapidly to the women’s magazines like Mademoiselle that at the time published serious fiction (Truman Capote, Sylvia Plath, William Faulkner, Carson McCullers, Katherine Anne Porter, Flannery O’Conner, James Baldwin, and more)—hard as it is now to believe. 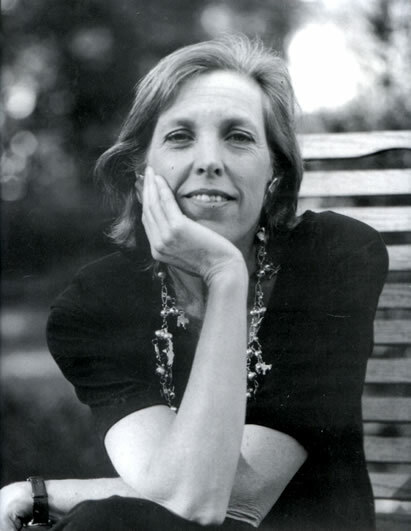 I now had an agent, or several—I went through two or three in those years, for reasons I don’t remember—as well as a dear friend, Ann Arensberg, who was an editor at Viking. 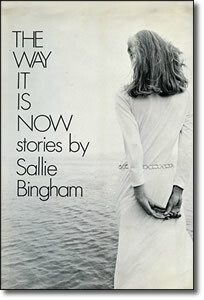 My next collection of short stories found a home there; it was called The Way It Is Now and Other Stories, and the black-and-white photograph of a tall, thin blond on the cover was assumed to be me. In fact I never found out who it was; the stories were set in the New York I never really mastered, and the anonymous jacket woman, seen from the back, seemed to be contemplating a disturbing mystery—the mystery that confronts all writers who are blessed and cursed with early success. 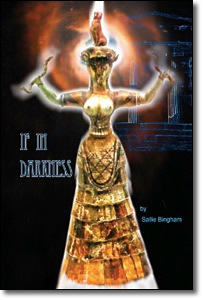 It would be my last book published for fifteen years. 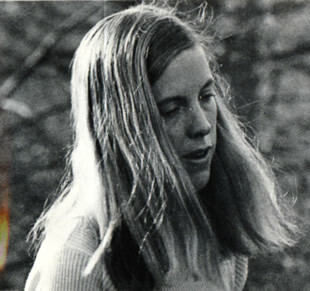 It was the usual story: three adorable but demanding boys; life in the big city with schools, friends, work; eventually a weekend house up the Hudson; eventually another divorce—and the consuming chaos of the great changes that were coming: Vietnam, the women’s movement, civil rights. That chaos caught me up like a bit of paper and tossed me around for a while, and it suddenly seemed that New York would never feel safe and that it was time to withdraw, with two of my sons, to my home state, Kentucky. Within a month of settling into that suburban ranch house, I knew I’d made a mistake. I was now not only at the rim of literary life, I was a thousand miles away. 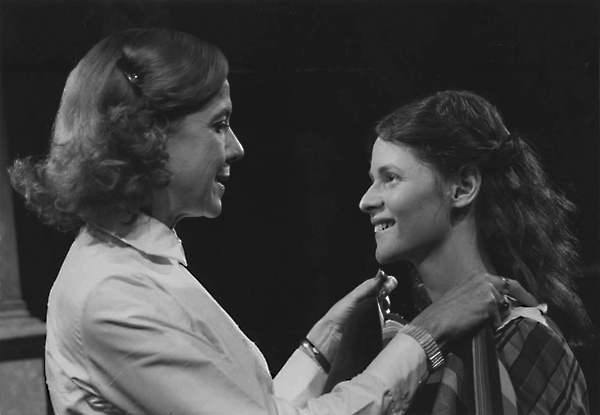 And so, with the renewal of memories of my childhood, I wrote and submitted a play—without any real understanding of the world I was entering—to the American Place Theatre, where it was performed with an amazing cast and director. That was one of the happiest experiences of my life, and I decided to go on working in the theater. This meant going back to New York fairly regularly; during one dead-of-winter rehearsal, my youngest son called me from Kentucky to ask me what had happened to his mittens. 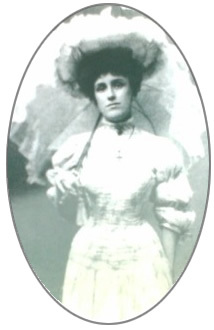 My first play, Milk of Paradise, bloomed with poetry, with love of that lost Kentucky childhood, and with a sharp appreciation of the divide between children and grownups, shown on the stage where the grownups only appeared on the balcony, while the children and the black servants discovered their life on the ground below. 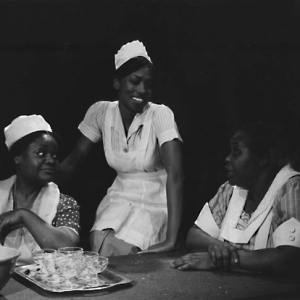 I wrote parts for five black women, not realizing that that particular part of the past had already become unspeakable; only when the majestic figure of one of these women, Theresa Wright, rose, during the after-play discussion, to denounce the notion that she’d been part of a “Tom play,” did I realize how close I’d come to disaster. 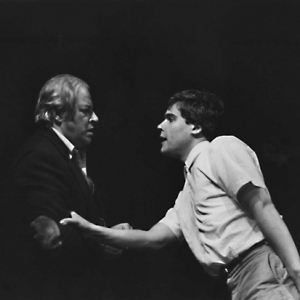 My next ten years were spent writing plays and working wherever they were read and/or produced: college theaters, small regional stages, and the very fine Actors Theatre in Louisville, which presented three of my plays: The Act, In the Yurt, and Couvade. 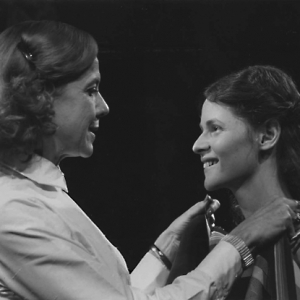 One of the most rewarding theater experiences I’ve had was with the Women’s Project & Productions in New York, which two dear friends, Julia Miles and Joan Vail Thorne, banded together to found along with me. 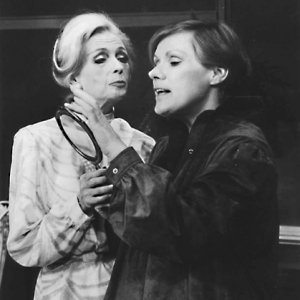 Our aim was to produce new plays written and directed by women, attempting to fill the enormous gap in contemporary theater that yawns still today. After reading Betty Friedan’s The Feminine Mystique and experiencing an unexpurgated version of life in the South, I knew that the source of my unease was common to many women. 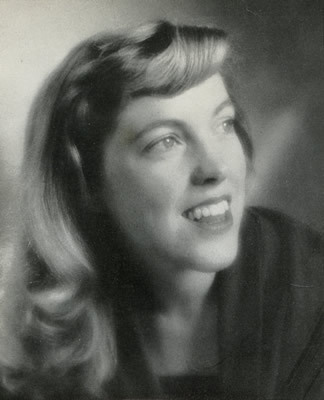 After a hard family fight over selling newspapers bought by my grandfather, I used a quarter of my proceeds to start the Kentucky Foundation for Women, which makes small grants to women artists in that state who are feminists working for social change. It was, and is, a source of continual delight and satisfaction, professionally administered, with a board that reflects the diversity that may yet save the South. 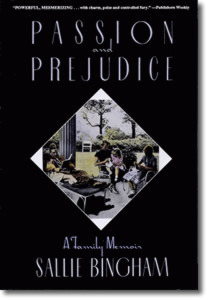 Passion and Prejudice, somewhat unfortunately subtitled, “A Family Memoir”—a memoir no one in my family would accept—was published by Alfred A. Knopf to much criticism; as time passed, its virtues would begin to be apparent. 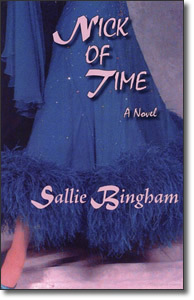 The memoir also ushered into publication the two novels I’d written about life in the South soon after I moved back to Kentucky. 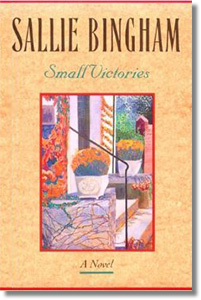 Zoland Books brought out Small Victories, the story of two elderly sisters living in the ruins of a defunct military school in North Carolina, sustained through poverty and mental disease by their enduring, unquestioning love. Next came Matron of Honor, set in the 1970s, about the currents that disturb the beautiful surface of a big southern wedding. Finally, Straight Man, told from the point of view of a man tormented by his own ambivalence, leading to a terrifying act of violence. In the midst of this storm of publication, a slim novel called Upstate was brought out by another courageous small publisher, The Permanent Press; its ending was so nightmarish, and its woman narrator so outrageous, that my then-agent persuaded me to write an ameliorating coda. 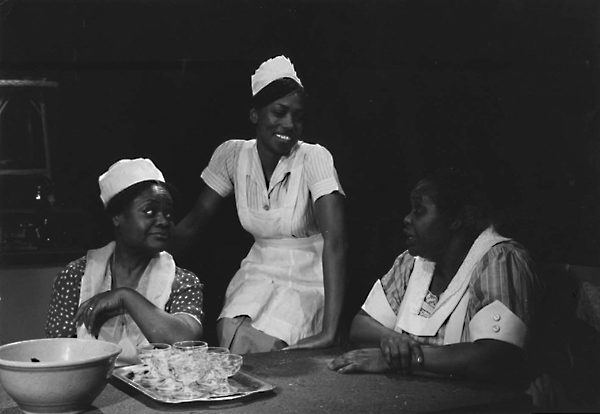 At the same time, the Women’s Project in New York was producing my next play, Paducah, directed by Joan Vail Thorne. 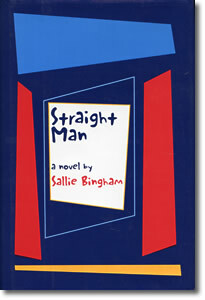 I’d always been amused by the name of that town in far western Kentucky; the setting allowed me some gentle comedy at the expense of a conventional married couple who find themselves happily partnering with another woman; the voice of reason, and of morality, was supplied by their African-American butler. 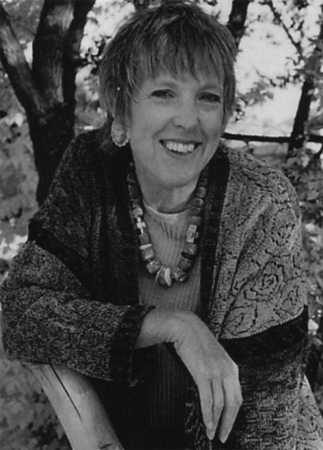 And the short stories I’d been writing and publishing for decades in various magazines and literary journals were appearing in anthologies, and I was teaching writing in workshops and undergraduate programs, at the same time moving to New Mexico. 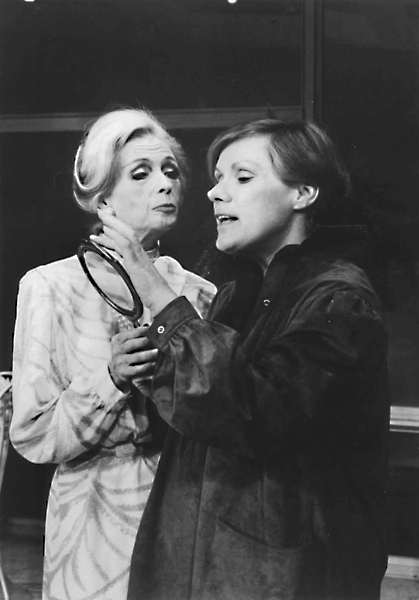 Plays are still in my blood, although trying to have them produced is enervating; readings follow revisions follow readings, but the play so rarely gets on its feet. 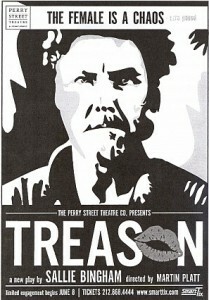 However, there are notable exceptions, such as the Women’s Project plays, and two more, produced by the Perry Street Theatre in New York: Treason, in which I shifted the focus from the too-well-known poet Ezra Pound to the three women in his life—his wife, his mistress, and his daughter. The idea for the play came to me when I was wandering along a dismal back canal in Venice and read a modest plaque marking the house where Ezra and his mistress spent his last years, after he was released from St. Elizabeth’s Hospital in Washington, D.C. Ezra was held there for thirteen years, barely escaping a capitol sentence for treason due to his broadcasts from Italy during World War II. But that’s a familiar story. 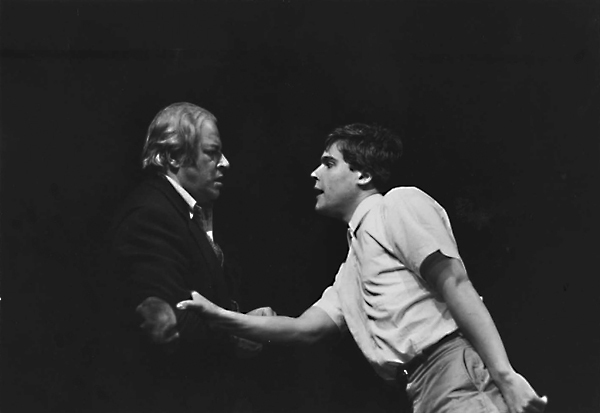 The treason of my title was about his personal acts of treason, the betrayal of the three women who loved him and assured his survival; such a shift in focus was a little beyond most critics, but the play was a success. 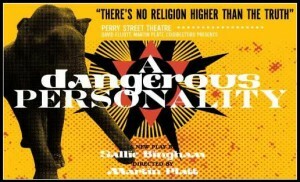 Spurred on by the attention it received, I tried something even more hazardous: A Dangerous Personality, based on the life of Madame Blavatsky, who founded the esoteric “science of religion,” Theosophy. An enormous woman in all senses, she was a mystic decried as a fraud, a worker of what, on the stage, appeared to be merely parlor tricks, and the possessor of a self-confidence that alienated the audience as it had alienated many who knew her at the turn of the twentieth century. 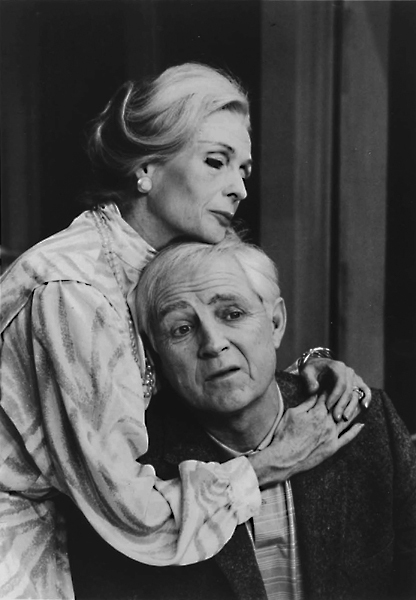 The production didn’t work, and I felt the keen tooth of failure which bites deeper, it seems to me, in the theater than anywhere else. 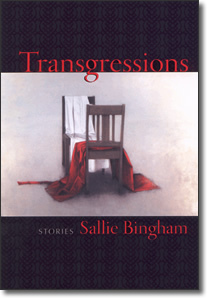 My happy collaboration with a fine small press, Sarabande Books, began with their publication of my short story collection Transgressions—stories about the way we betray ourselves through acts of compassion. 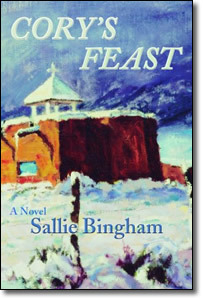 At the same time, Sunstone Press here in Santa Fe published two novels set in the southwest: Cory’s Feast—the title a reflection of my admiration for Isak Dinesen’s Babette’s Feast—about the recreation of an historic adobe bed-and-breakfast in Taos, and Nick of Time—about the world of ballroom dancing which I was enjoying to the hilt, taking lessons, participating in competitions, and eventually meeting my current boyfriend. 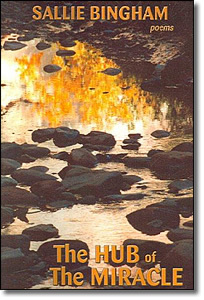 Along the way, three collections of poetry threaded between the prose: The High Cost of Denying Rivers their Floodplains, drawn from a news headline, which I published myself; The Hub of the Miracle, the title thanks to a poem by Mary Oliver, published by Sunstone; and If in Darkness, published by Tebot Bach. 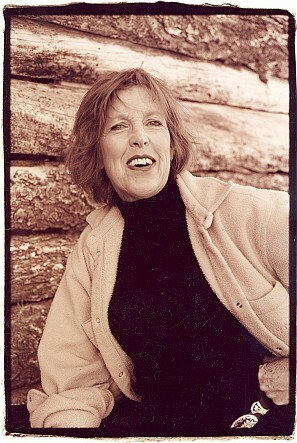 Of course each book demanded, and received, the work on my part that is essential for finding readers: workshops taught, readings given and attended, a fair amount of travel to the places where I am known: New York, Kentucky, and all parts of New Mexico. 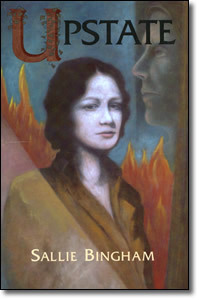 Throughout, independent bookstores such as Garcia Street Books in Santa Fe have provided haven and readers—without these stores, my books would not exist. I continue to live a blessed life, hiking the mountains outside of Santa Fe, skiing, rejoicing in the company of old and new friends and of my three sons, their wives, and my five grandchildren. My grandmother, who failed as a writer after publishing two collections of short stories in the 1950s, would be proud. She had seven children. 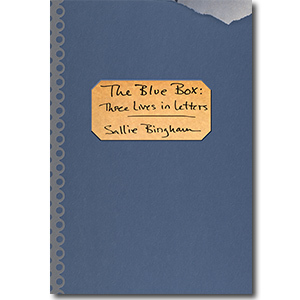 My next book, the story of her life and of the women who preceded and followed her, word women all, will be called In the Blue Box. 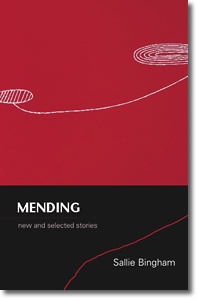 But first of all, Sarabande Books, my beloved publisher, will bring out Mending: New and Selected Stories this coming fall.